Whether it's a simple pair of curtains from a restaurant window or elaborate swags and tails from a big hotel, we have the expertise to clean them. Dry Cleaning of curtains is a highly effective way to be rid of accumulated dust, dirt and allergens. Our specialist cleaning service removes microscopic particles to create a healthier and cleaner environment. We dry clean your curtains according to their care instructions and they are expertly hand finished by our highly trained teams, giving you the best results. If you need to have your curtains repaired or altered, our experienced seamstress can carry out any work required. Try this service for a price of £12 per kilo. 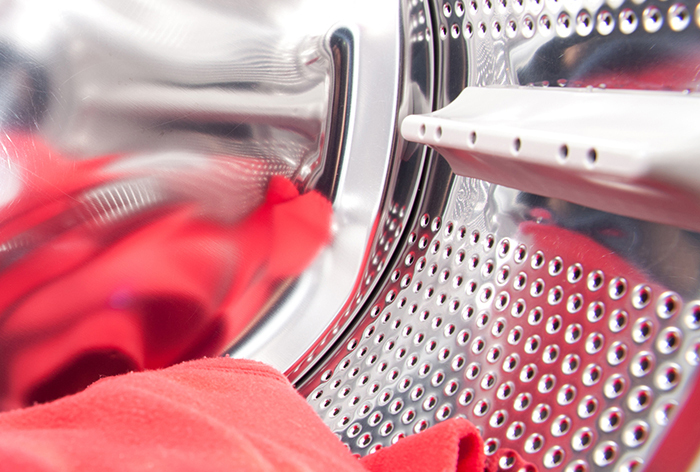 Find out Aberdeen Laundry Services latest offers & Promotions. Sign up for our Newsletter to get information about latest offers & deals.